Holm House has to be one of the must visit restaurants in Penarth (and Cardiff for that matter). 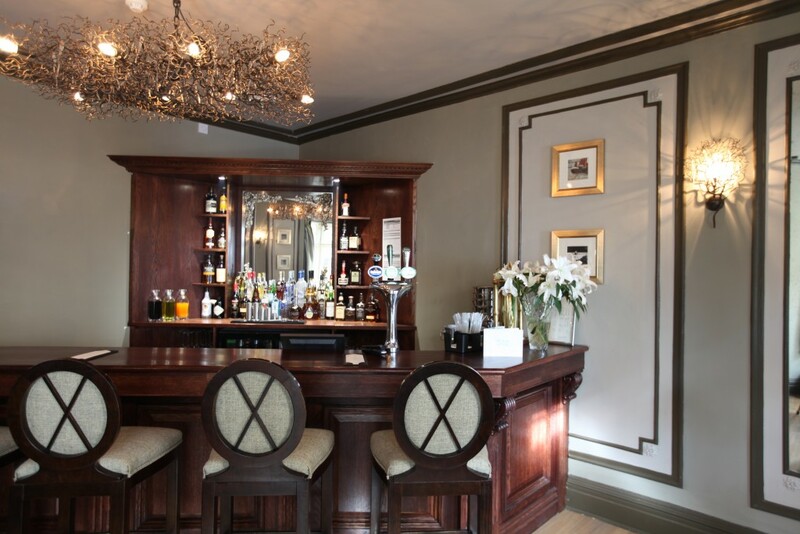 The recently refurbished boutique hotel, on Penarth’s extremely desirable Marine Parade, lives up to the hype. Look out for the double page feature in the Spring edition of Vale Life (Holm Is Where The Heart Is!). Holm House is already attracting many more locals than its previous incarnation. Sometimes, as they say, a change is as good as a rest and the new owners have certainly created a different and altogether more cohesive offering.